Mohandas Karamchand Gandhi was the preeminent leader of the Indian independence. 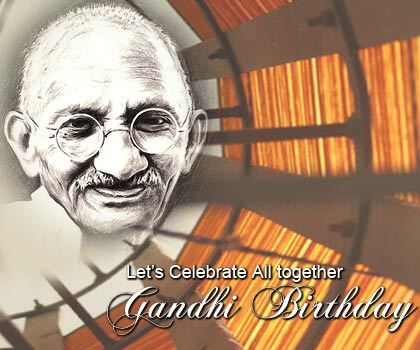 His birthday, 2 October, is commemorated as Gandhi Jayanti, a national holiday. This is something new and Unique startup. i really like your presentation.